Torn between an ocean cruise and a river cruise? Try both, as Fred Olsen's Braemar takes to the River Seine. The ship that thinks it is a river boat will sail from Southampton on a four-night mini cruise to Rouen and Honfleur in France. 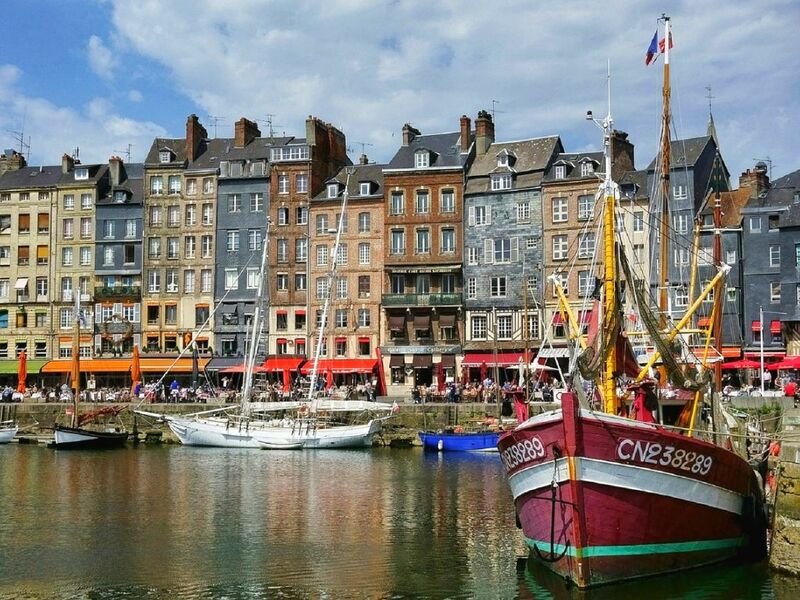 The itinerary is busy, with an overnight call to Rouen, scenic cruising along the River Seine, and another overnight in Honfleur. While there are no sea days in the itinerary, it is taken at a leisurely pace so you will have plenty of time to relax and enjoy the facilities onboard. For newcomers, this four night cruise gives you a better understanding of cruise holidays, the Fred Olsen brand, and of small ship cruising, especially when compared to a massive resort-like ship or a rushed two-night break. Your four-night break begins on a Friday where Braemar will await in Southampton. Sailing in the early evening, you can watch the Hampshire coastline pass on by as you head out to sea. Early on Saturday, the ship will arrive in Rouen where it will stay overnight. It leaves early in the morning which means you could book into a fine French restaurant for a long, relaxed dinner should you wish. Scenic river cruising follows as the ship sails back up the River Seine to Honfleur. The stay here is another overnighter, so you have plenty of sightseeing options available to you. You can even opt to dine in a French restaurant on the Sunday night if you prefer, or head back onboard for a meal included in your cruise fare. Braemar departs Honfleur on Monday evening charting a course back to Southampton early on Tuesday.